An emollient cream for dry, itchy skin conditions such as Eczema and dermatitis. 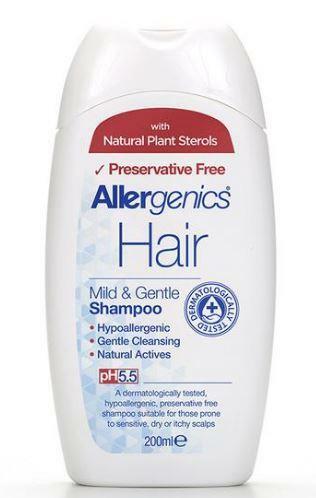 Made with a preservative free non steroid formula with ingredients that are from 100% natural origin. 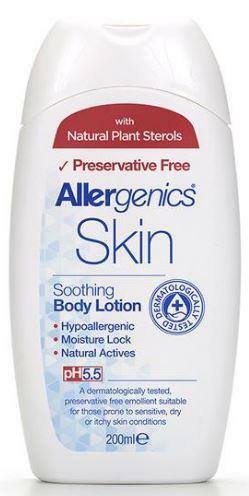 A moisturiser with Aloe Vera to soothe, nourishing Shea Butter, plant oils and bees wax to protect your delicate skin. 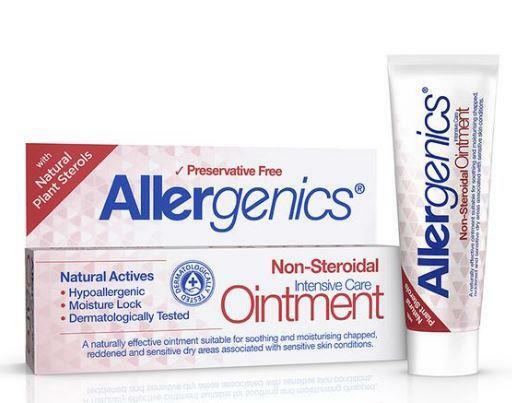 Discover more about the brand Allergenics. 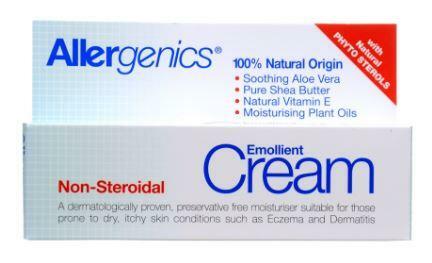 How to use Allergenics emollient cream; Apply to the skin as required. Suitable for use on the face and body. For external use only. Do not use on broken skin or open wounds. Always read the label. Packaging; Recyclable tube and box. Check local recycling for kerbside collection and cap.